Twitter is planning to release a new certification program for third-party business apps. In the new program, Twitter will be evaluating third-party applications built for the website. These are apps designed to help businesses better understand and communicate with their customers. 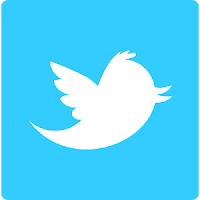 Twitter recently announced that the changes made are to encourage developers to create applications in the latest version of its API (application programing interface).